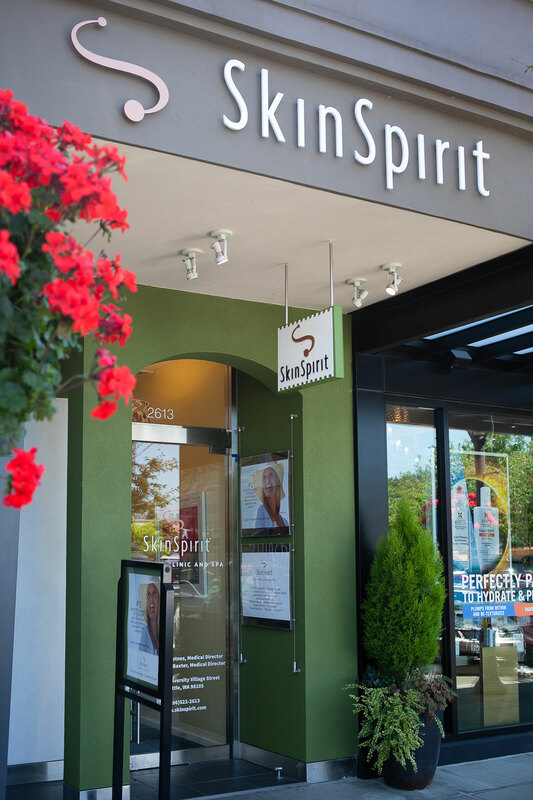 Since opening in 2003, SkinSpirit has become a top destination for aesthetic skin and body care. 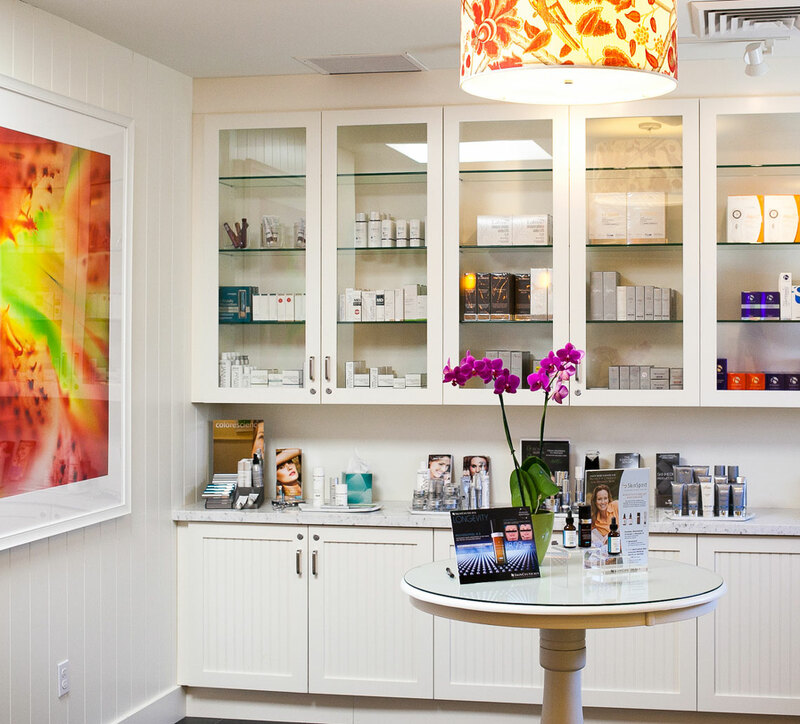 In fact, nationwide, SkinSpirit is the #1 provider of BOTOX, Juvederm and SkinMedica skincare products. SkinSpirit offers you the best of both worlds: cutting-edge technology and a luxurious spa-like setting. Our knowledgable and experienced staff, combined with our dedication to exceptional service, safety and results makes every visit comfortable, enjoyable and effective. At SkinSpirit, we love the science – and you’ll love the results.